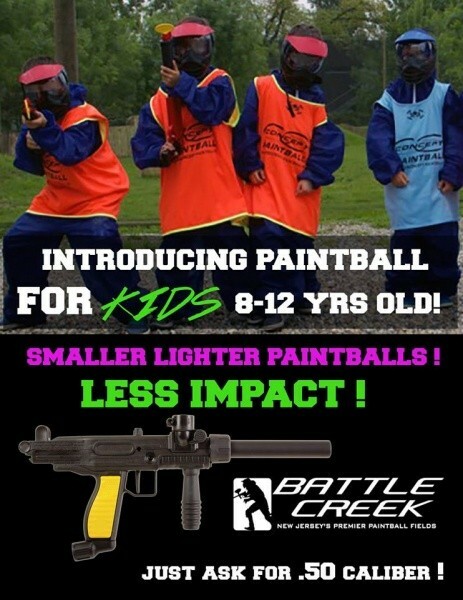 We now offer low impact paintball! Posted December 10, 2015 by chrisS-admin & filed under Uncategorized. 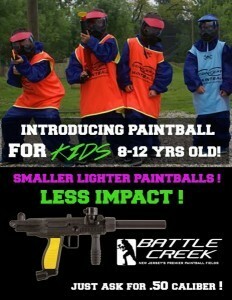 Inquire at the proshop about the low impact paintball option we are now offering. This is ideal for first timers or kids birthday parties.